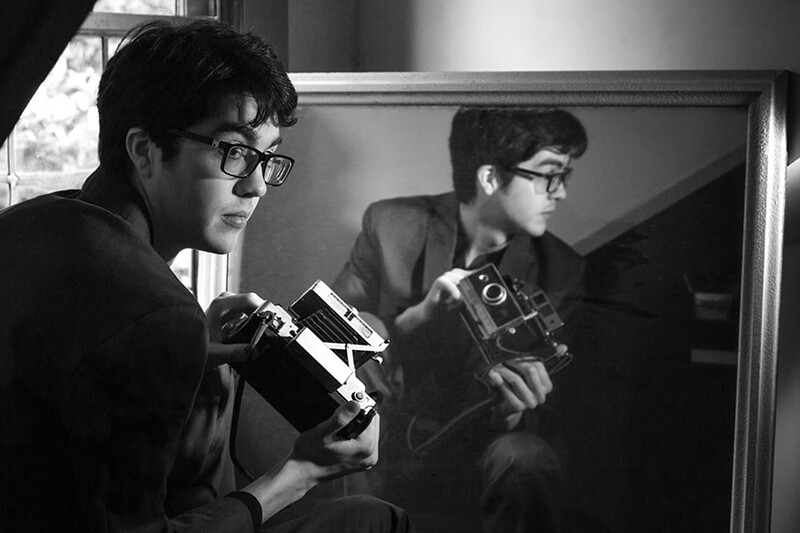 Car Seat Headrest play the Phoenix Theater on Nov. 15. 201 Washington St., Petaluma. $15. 707.762.3565. WILL I AM ‘Teens of Denial’ is Will Toledo’s 13th album. Will Toledo isn't wasting any time. After all, he's getting old. Teens of Style. In May came Teens of Denial. Now, squeezing out the time between touring and moving out of his house, Toledo is already recording another album with Headrest. "I've got ideas and I don't want to sit on them," Toledo says in a recent phone interview. "What we've laid down is just some band arrangements as a four-piece. So right now, it doesn't sound too much different than Teens of Denial. But we'll be adding more to it. I don't want to give everything away. You'll find out about it later." That kind of fast work is what Toledo imagined when he signed to Matador Records last year and began re-recording some of the best songs from his previous albums for Teens of Style. "That was kind of the plan from the start," Toledo says. "When I signed with Matador, it was three albums guaranteed. I kind of had an idea of what all of them would be. I wanted to do them before I got too old." Toledo is 23. Teens of Denial is Car Seat Headrest's 13th album. That's right, 13th album. From 2010 to 2014, Toledo, a Virginia native, self-released 11 lo-fi home-recorded albums on Bandcamp. He made most of those records while attending the College of William & Mary in Williamsburg, Va.
After graduating in 2014, Toledo moved to Seattle, where he had started to put together a group at about the same time he signed with Matador. "It worked out well, better than I would have hoped for, as far as finding a group that fit with the material and brought their vibe to it." Teens of Denial was recorded with Ethan Ives on guitar and bass, and drummer Andrew Katz. To complete the band, Toledo added Seth Dalby on bass. "I'd always kind of imagined it as a four-piece," Toledo says. "It works well." The breakout indie rock band of the year—actually of the last few Years—Car Seat Headrest have been touring extensively since the release of Teens of Denial, including a lengthy stint in Europe where they played festival after festival. The Car Seat Headrest set, a propulsive affair, is a mixture of old and new, with the emphasis on the new. "It'll be about 60 percent Teens of Denial," Toledo says. "It's all such high-energy rock, we have to do a couple slow songs from the back material or we'd get wiped out."